So, you are experiencing some plumbing problems, and you are not sure if you should tackle the job yourself or call in a team of mechanical contractors. 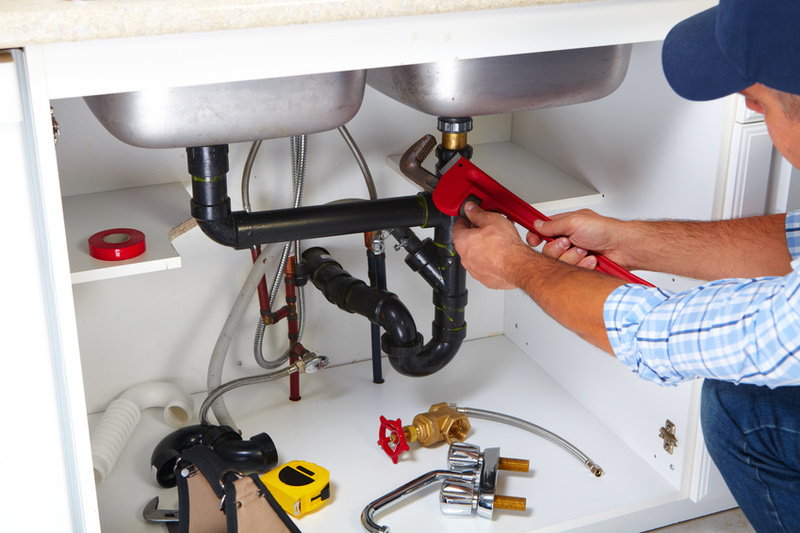 You do not want to risk facing bigger problems if you attempt to resolve the issue on your own, but paying the expensive fees for a plumber is frustrating when you could have easily handled the task yourself. Well, we have provided some guidelines to help you out when you are not sure what to do. By keeping these tips in mind, you can stay prepared for whatever plumbing issue comes your way. If you can shut off your water and invest in a few parts from the hardware store, handling a basic leak should be something you can do on your own. In fact, the faster they are corrected, the better. Leaks throughout the home can up your water payments significantly, and by tackling them as soon as you can, you could save around 10% on future bills. Do some research and invest some time to ensure you are doing every step correctly. Before you know it, your leak will be repaired, and you will have saved a lot of time and money in the process. A good plunger can go a long way when it comes to unclogging a toilet, and a little bit of elbow grease can usually solve the problem. This is definitely a problem you will want to attempt addressing yourself before calling in mechanical contractors. The same goes for clogged drains. A drain snake works wonders in clearing things up, as can some household products like baking powder and vinegar or even boiling water. That being said, some clogs or obstructions are just too tough to tackle on your own. If you feel you have tried every trick in the book, and your drain is still backed up, then calling in an expert is the route to take. This way, you will avoid causing any more damage, and they can track down the root of the problem while using the appropriate equipment. Typically a remodel will require some type of permit, as specific codes and regulations must be followed throughout the process. Because of this, it is definitely an area where calling in a plumber would be best. Mechanical contractors know the ins and outs of bathroom renovations, so you do not need to stress about doing anything wrong. Along with this, these types of jobs often involve rerouting pipes and moving your sink, toilet, or shower to another location. If this is the case, it is not a job to take on without professional insight. One wrong move and you could be looking at a big mess, either in the form of damaged pipes or in water damage throughout your home. Do not take any chances and have a pro address any type of renovations. In the end, it is a move you will be happy you made. If you own a business, then count on us to handle all of your commercial plumbing needs, as well. We are trained and equipped to help you out. Don’t hesitate to reach out to us today with any questions or concerns. Worth the call. Always.